PAGE DESCRIPTION: Our practice includes ENT Doctor, Doctor of Audiology, Balance and Dizziness Disorders. 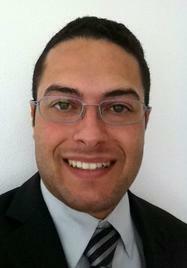 Doctor Ruiz is the only Spanish Speaking Ear Nose and Throat Doctor in Kissimmee. Locations in the Central Florida area, Kissimmee and Orlando. Founded in 1990, Dr. Jose L. Ruiz began his private practice Heartland Otolaryngology. Doctor Ruiz is board certified in the specialty of Otolaryngology - Head and Neck Surgery. Over the years, doctors’ referrals and word of mouth have helped our practice to grow and become a leading healthcare provider in the Central Florida Area. 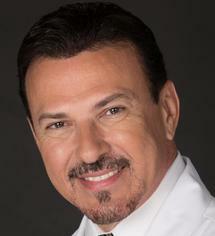 Doctor Ruiz is the only Spanish Speaking ENT Doctor in the Kissimmee Area. 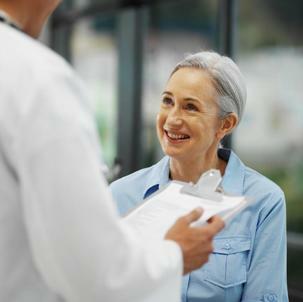 Speaking both Spanish and English fluently allows for a better communication from Patient to Doctor therefore providing better diagnosis and patient care. Heartland Otolaryngology has a clinical alliance with Florida Hospital, Nova Med Surgical Center, Osceola Regional Medical Center and Kissimmee Outpatient Surgical Center for the treatment of patients with head and neck disorders. Heartland Otolaryngology and Dr. Jose L. Ruiz are proud to announce the addition of our full time audiologist Dr. Nelson Cardenales to our practice. Dr. Cardenales is a native of Puerto Rico and a graduate of the University of Puerto Rico with a doctorate in Audiology. Dr. Nelson Cardenales has worked in settings such as ENT Private Practice as well as Hearing and Balance Disorders Clinics. He enjoys working with pateints of all ages and his interests include diagnostic assessments, amplification, balance assessments and occupational hearing conservation. Dr. Cardenales loves to help people communicate and to improve their quality of life. He is a fellow of the American Academy of Audiology. He holds a Florida State License in Audiology and the American Speech-Language-Hearing Association Certificate of Clinical Competence. When not working, Dr. Cardenales enjoys going to theme parks, reading and quality time with family and friends. Dr. Cardenales provides a full range of services including audiograms and vestibular testing as well as hearing aid evaluations and hearing aid fittings. Providing these services in both Spanish and English ensures proper patient/doctor communication which allows for excellent medical care in the diagnosis and treatment of hearing disorders. Hearing aid dispensing and fittings will be available through our newest division Premier Hearing Institute. 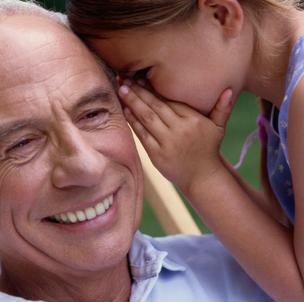 The focus of Premier Hearing Institute is to provide specialized care for hearing loss and hearing disorders. Our motto is “Doctors Caring for Your Hearing” which means every patient receives the highest quality care for the treatment of hearing loss and hearing aids specific to the unique type of hearing loss for each patient. Should you have any questions or if you would like to schedule an appointment we are available Monday – Friday, 8:30 a.m. – 5:30 p.m. at 407-518-1810.
programming and processes of curricular revision and accreditation. external regulations as well as institutional values.
. Prepare and teach courses of radiography program curriculum.
. Supervise students in clinical practicum settings. and prescription of assistive listening devices.
. Perform balance assessments and auditory evoked potentials.
. Practice in pediatric audiological battery and amplification.
. Practice in basic audiological battery, amplification, and hearing conservation.
. Perform a written evidence-based practice and literature reviews in Audiology.
. Data entry and analysis.
. Work with assessment and investigations instruments. neighborhood residents to support children with special needs. DOCTOR Nelson Cardenales, Au. D.